Frank Timmerman is the Director of the Cobb County Center for Excellence in the Performing Arts in suburban Atlanta, GA. He holds a master’s degree in vocal performance from Boston’s New England Conservatory of Music and was an apprentice artist with the opera companies of Central City, Colorado; Santa Fe, New Mexico; and Atlanta. His training includes fellowships at the Tanglewood and Brevard Music Centers. His undergraduate study was in vocal performance at Valdosta State University. A tenor, Mr. Timmerman has performed in concerts and recitals throughout the United States and in Europe. He has frequently been featured as soloist with the Atlanta Symphony Orchestra. He can be heard as soloist with the Robert Shaw Chamber Singers on the recordings “Songs of Angels” and “Angels on High” (Telarc) and on the original cast recording of the opera “StarChild,” which was presented as part of the Cultural Olympiad in association with the 1996 Atlanta Olympic Games. For twenty seasons, Mr. Timmerman performed and recorded with The Atlanta Singers. Mr. Timmerman is a member of the National Association of Teachers of Singing and was a national finalist in their Artist Awards Competition. He has taught on the voice faculties of Kennesaw State University and Columbus State University. For more than a decade, Mr. Timmerman has served as conductor of the Macy’s All-Star Holiday Choir featured in the nationally televised lighting of the Great Tree at Atlanta’s Lenox Square. Choirs under Mr. Timmerman’s direction have performed to critical acclaim in France, Great Britain, Monaco, throughout the United States, and at conventions of the American Choral Directors Association and the Georgia Music Educators Association. His students have gone on to perform in more than 60 Broadway shows, including ALADDIN, ALL SHOOK UP, AN AMERICAN IN PARIS, BOY FROM OZ, CATS, A BRONX TALE, CHARLIE AND THE CHOCOLATE FACTORY, A CHORUS LINE, THE COLOR PURPLE, HAIRSPRAY, HAMILTON, HELLO, DOLLY!, HOLIDAY INN, LEGALLY BLONDE, MEMPHIS, THE PRODUCERS, SHREK, SPAMALOT, TUCK EVERLASTING, WEST SIDE STORY, WICKED, and YOUNG FRANKENSTEIN. Robert Adams, Acting Instructor, Director, and Drama Department Coordinator, has taught at CCCEPA since 1996. 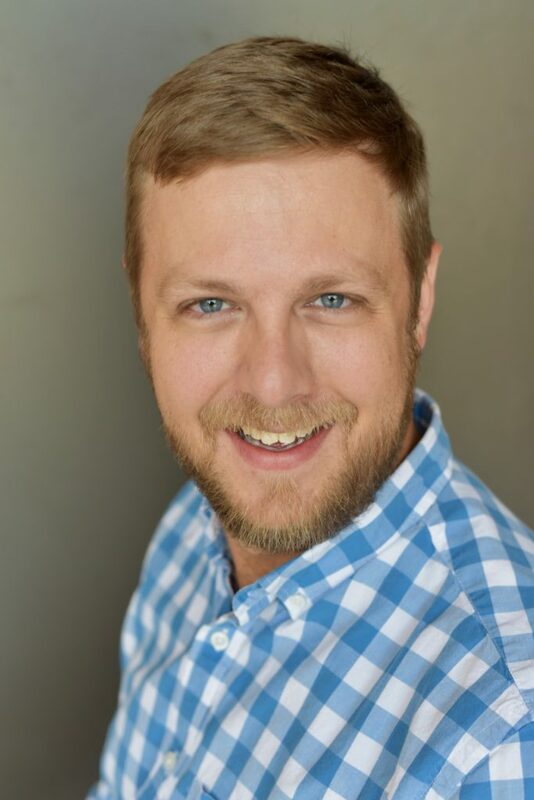 He holds a bachelor’s degree in theatre performance from Miami University (Ohio) and a master’s degree in theatre from The University of Missouri. During his tenure at CCCEPA, he has directed more than fifty musicals and plays. As an actor, Mr. Adams has worked with the Summer Repertory Theatre of Missouri, Minnesota Repertory Theatre, and Atlanta’s Alliance Theatre. His voiceover work has been heard on Atlanta radio and in commercials. In addition to his work at CCCEPA, Mr. Adams has directed productions at Spelman College and with the Atlanta Lyric Theatre. Other directing and development work includes: MLK: A Monumental Life at Constitution Hall in Washington, D.C., and the development of In The Midnight Hour, a musical based on the life of Wilson Pickett, with the Alabama Shakespeare Festival. Each summer, Mr. Adams serves as director of the ETC and Prompt Camps sponsored by Cobb County P.A.R.K.S. For more than a decade, he has directed the annual Home For The Holidays production at the Cobb Civic Center’s Anderson Theatre. Mr. Adams was selected as Pebblebrook’s Teacher of the Year in 2001-2002, and he has been selected twice as Pebblebrook’s STAR Teacher. In the classroom, Mr. Adams’ teaching work focuses on the Meisner technique, Shakespearean acting, and musical theatre. His former students can be found performing on Broadway, London’s West End, television, film, national tours, regional theatres, and cruise lines throughout the world. 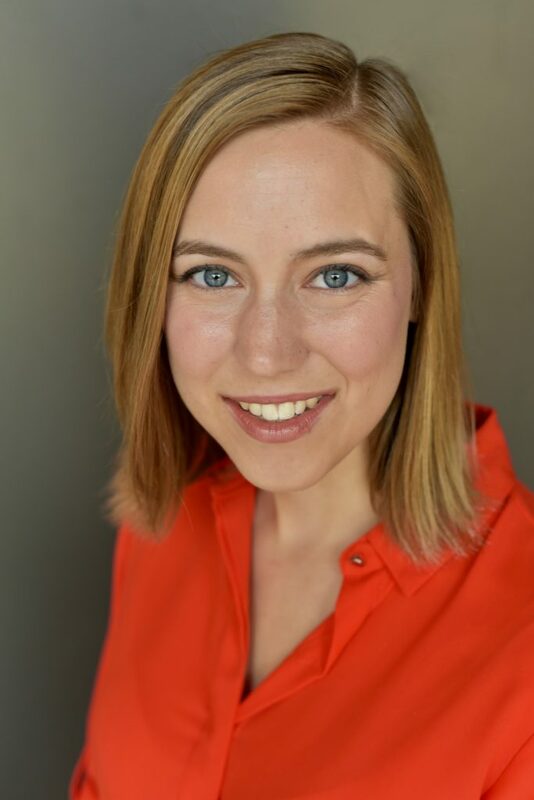 Known for her innovative programming, Katie Woolf is emerging as a conductor with a special expertise in working with developed high school voices. She is hailed by colleagues and students alike as a passionate and energetic artist, equally at home in traditional and contemporary repertoire, who encourages her students to go beyond the boundaries of their imagination in their vocal work. Dr. Woolf began her career in Boston, as the Assistant Conductor of the Radcliffe Choral Society at Harvard University. She traveled with the ensemble at home and abroad, most notably on a 2008 tour combining musical performances with community service in Costa Rica. Helping to develop Harvard’s vocal program, she taught voice, mounted benefit recitals featuring student singers in collaboration with local professionals and brought students opportunities to perform in master and studio classes on campus and in the greater Boston community. In the fall of 2011, Dr. Woolf joined the faculty of the Cobb County Center of Excellence in the Performing Arts. As the program’s Director of Choral and Vocal Music, she has led the CCCEPA choirs to local and national acclaim including performances at the 2013 Festival of Women’s Choruses at Harvard University and the 2015 Festival Disney competition in Orlando, including first, second and third prizes in the overall competition. In the fall of 2015, the CCCEPA Chamber Chorus was featured on NPR’s From the Top with Host Christopher O’Riley, which can be found here. In addition to her work at CCCEPA, Dr. Woolf serves on the faculty of the Boston University Tanglewood Institute in Lenox, MA, where she is the conductor of the Young Artists Chorus. Under Dr. Woolf’s direction, the CCCEPA choirs have performed several major works, including Orff’s Carmina Burana, Sullivan’s Pirates of Penzance, Mozart’s Requiem, and Bernstein’s Chichester Psalms, where she combined student soloists and chorus with orchestral players from the Atlanta Symphony, Ballet and Opera. Raised in Atlanta, Dr. Woolf is a proud alumna of Furman University, Boston University and the University of Missouri-Kansas City, where she earned degrees in conducting and voice, respectively. In addition to her work in opera, oratorio and art song, Dr. Woolf is an avid choral musician. At age 17 she was selected to sing in the Atlanta Symphony Orchestra Chorus and Chamber Chorus under the baton of Maestro Robert Shaw, in his final season with the Atlanta Symphony. Since then she has performed in the ensemble and as a soloist with the Carnegie Hall Choral Institute, the Boston-based Cantata Singers, the Marsh Chapel Choir of Boston University, and Coro Vocati, a professional chorus based in Atlanta. She continues to sing with the ASO Chorus and Chamber Chorus, carrying Mr. Shaw’s legacy to her students. Visit her blog site HERE. 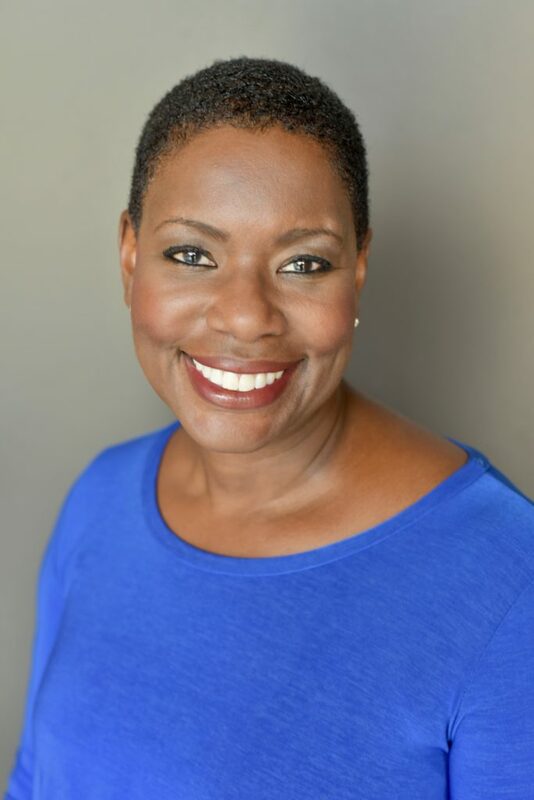 Denise Reeves, Dance Coordinator and Ballet Instructor, began teaching at the Cobb County Center for Excellence in the Performing Arts in 1994. She was instrumental in facilitating the Dance Department’s expansion to full-time status in 2002. 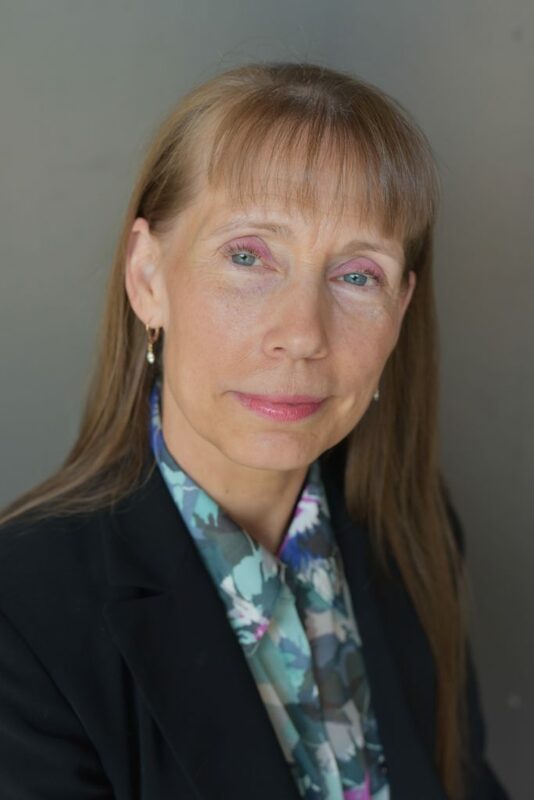 Ms. Reeves holds a master’s degree in education specializing in dance from Frostburg State University, with additional studies at Stanford University and San Jose State University. Her bachelor’s degree in dance education is from the University of North Carolina at Greensboro. Ms. Reeves holds certification by the Royal Academy of Dance and the American Ballet Theatre National Curriculum. In addition, her intense training in the Vaganova method, the Russian style of ballet, allows her to help each student achieve his/her ultimate potential. Ms. Reeves is zealous about staying current in the world of dance education, and she has a passion for sharing her continued training with her students. She has studied with Ekaterina Shchelkanova at Open World Dance Foundation, providing orphans the opportunity to dance. Additionally, her training has included studies at Harkness Center for Dance Injuries (New York University), The Pennsylvania Academy of Ballet Society (with John White and Rose Flachs), The University of North Carolina School of the Arts, Vail International Dance Competition Teacher’s Course, the Jackson International Ballet Competition Teacher’s Courses, and training with Lisa Howell from Perfect Form Dance Physiotherapy (Australia). Ms. Reeves is certified in the original method of Pilates by the master teacher, Romana Kryzanowska, of The Pilates Studio in New York City. She holds professional affiliations with the National Dance Education and The Corps de Ballet. While dancing with the Georgia Ballet, Atlanta Ballet, Santa Clara Ballet, and San Jose Dance Theatre, Reeves performed in Canada, Poland, Soviet Union, and all the Western and South Western United States. Locally, Ms. Reeves has served as Cobb County Teacher Leader in Dance and served on the dance board of Kennesaw State University. She has directed the School of the Georgia Ballet and the dance division of the Georgia Governor’s Honors Program. With more than 35 years of experience in dance education, she has taught ages 3 through adult at multiple area dance studios, including the Atlanta Ballet. She derives great satisfaction from helping students to discover and to fulfill their dreams. Daniel P. Parker is the Technical Theatre Director for CCCEPA, having joined the faculty in the fall of 2009. He received the bachelor of fine arts in theatre arts with a concentration in technical direction from Jacksonville University. Previously, Mr. Parker was Technical Director for the Olney Theatre Center outside Washington, DC. During his time at Olney, Mr. Parker worked on nearly 40 productions, including three tours of the National Players, the nation’s longest running touring company. Before joining Olney Theatre, Mr. Parker was the Master Electrician for The Lighting Connection, a company that provides concert and event lighting to major entertainment venues in Jacksonville, Florida. He was also the Associate Production Manager for the Nathan H. Wilson Center for the Performing Arts at Florida State College, from which he holds an associate’s degree in entertainment technology. Mr. Parker is a proud member of I.A.T.S.E., the union representing theatre employees. Evelyn White, collaborative pianist and Piano Lab Coordinator, has been a member of the CCCEPA faculty since 2004. She holds a bachelor’s degree in piano performance from Austin Peay State University and a M.Ed from Lesley University. She began playing piano at the age of three and soon began accompanying her parents and playing at Mt. Olive Baptist Church in Clarksville, Tennessee. Ms. White has worked professionally as a performer and educator in jazz, gospel, musical theater, and country music. She performed exclusively as a pianist in Atlanta until she met jazz legend, Tony Bennett, who asked her if she ever considered singing. He introduced her to the piano trio style of Nat “King” Cole and helped her develop vocal repertoire. During that time, Ms. White was also under the tutelage of another legendary vocalist, Nancy Wilson. After these two experiences, she was invited to the Lionel Hampton Jazz Festival, where she was a guest artist and clinician for many years. She performed with jazz greats, including: Lionel Hampton, Russell Malone, Lewis Nash, Christian McBride, Ray Brown, Mulgrew Miller, Benny Green, Hank Jones, John Clayton, Roy Hargrove and more. As a result of the festival, Ms. White was a guest of the Russian Ministry of Cultural Affairs and toured with international jazz artists, such as Leonid Vinstskevich, Lembit Saarsalu, and Igor Butman. She’s been the recipient of APSU’s Outstanding Young Alumna Award, Pebblebrook’s Teacher of the Year and The High 5 for Teachers Award, sponsored by Atlanta’s Fox 5 TV. After traveling and performing for fifteen years, Ms. White returned to Austin Peay as a guest artist and was made an honorary citizen of Montgomery County, Tennessee. Ms. White is dedicated to sharing her musical experiences with young artists and is honored to be a performing artist among them. Eileen Edwards joined the CCCEPA dance faculty in 2012. She teaches jazz technique styles, including classic jazz technique, modern jazz, and musical theater, to all majors and minors in the CCCEPA Dance Department. Dance history, choreography, and tap are also part of her teaching responsibilities. Ms. Edwards has more than twenty years of teaching and choreographic experience in private studios and regional theaters, and in both private and public school systems. Prior to CCCEPA, she was on the dance faculty of the performing arts magnet program at North Springs Charter School in Fulton County for ten years, where she choreographed musicals and one act productions for the Georgia Theatre Conference. Her choreography has been seen at high school, collegiate, and international festivals including the International Fringe Festival in Edinburgh, Scotland. Ms. Edwards holds the BSEd degree in Dance Education from the University of Georgia, where she was twice chosen as the student choreographer for the American College Dance Festival. After UGA, Ms. Edwards moved to Chicago to study with the concert dance companies Joel Hall Dancers, Gus Giordano Dance Chicago, and Hubbard Street. Her training in Chicago included master classes with Fred Benjamin, Milton Myers, Sheila Barker, Luigi and Francis Roach. A lifelong learner, she continues to train by taking master classes and dance teacher workshops in Atlanta and New York City. Ms. Edwards loves challenging all CCCEPA dance students physically and mentally in the studio so that they can become smart, powerful, and well-rounded dancers. Jake Dogias joined the CCCEPA faculty in the fall of 2013. 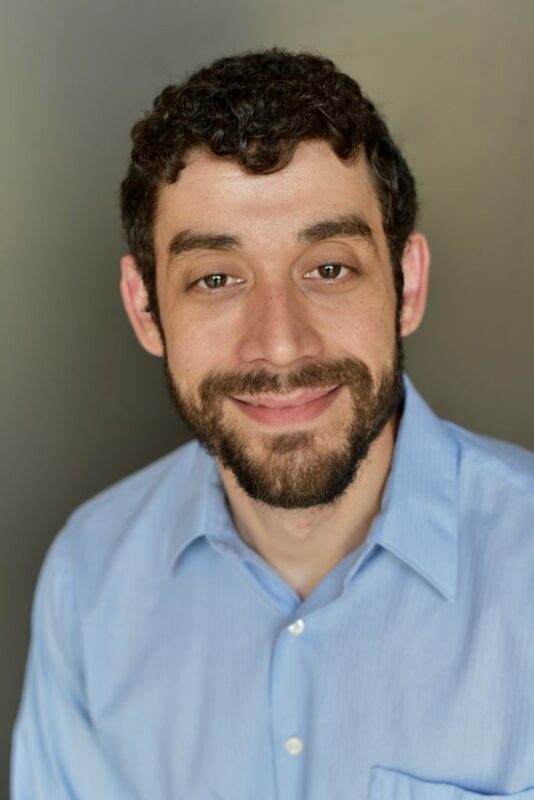 An alumnus of the performing arts magnet program at Pebblebrook, Mr. Dogias holds an MFA in Acting from The Claire Trevor School of the Arts at The University of California – Irvine, and he earned a BA in Drama from The University of Georgia. Following his formal training, Mr. Dogias lived and worked professionally as an actor both in New York City and Los Angeles, where he was cast in guest roles on numerous television series, including recurring roles on ABC’s “Better Off Ted” and “The Forgotten.” He has performed in countless stage productions, with favorite roles including Mozart in “Amadeus” and his graduate thesis role of Iago in Shakespeare’s “Othello.” Mr. Dogias is a proud member of The Screen Actors Guild and continues to work professionally as an actor in addition to his teaching responsibilities. Mr. Dogias began his teaching career as an instructor of acting and voice classes for drama majors at The University of California – Irvine. He has worked extensively as a private acting coach, was a senior instructor at a conservatory-style program in Los Angeles for students in grades K-12, and has served as a guest instructor of master classes at a multitude of schools and studios throughout the country. John-Michael d’Haviland is a collaborative pianist and musical theatre specialist on the vocal faculty in CCCEPA at Pebblebrook High School. He serves as a repertoire and audition coach, an associate choral director, and accompanist for the Ballet and Drama classes. Mr. d’Haviland relocated to Atlanta, in 2014, from Washington, DC, where he served as Director of Choral and Vocal Studies at Georgetown Day High School, guest music director at American University, and was an adjunct choral director for the Washington Youth Choir. An award-winning music director, Mr. d’Haviland has worked at the Keegan Theatre (DC), and at Arena Stage (DC) and Round House Theater (MD) as a musical theater and vocal instructor. Regional music direction credits include: A Little Night Music, Follies, Dreamgirls, Spring Awakening (VA); Cabaret, (The Keegan Theatre, DC); Caroline, or Change, Ain’t Misbehavin’, (NextStop Theatre, VA); The 25th Annual Putnam County Spelling Bee, The Rocky Horror Show, Marat/Sade, Rent, (American University, DC); Nero/Pseudo, (WSC Avant Bard, VA); Rocket Boys, (The Legacy Theatre, GA), Violet, (Act3 Productions, GA). Mr. d’Haviland is a member of the American Choral Directors Association, the Georgia Music Educators Association, the National Association of Teachers of Singing and the American Federation of Musicians. He earned a BA in Music (Piano) and an MA in Music (Choral Conducting) from George Mason University. Ariel Ginn joined the faculty of CCCEPA in 2014 as a collaborative pianist and instructor of theory and piano. A native of Marietta, she began piano lessons at the age of six and never looked back. She studied with several local teachers before attending Kennesaw State University, where she studied with Dr. Soohyun Yun and earned a B.M. in Music Education. While at Kennesaw State, Ms. Ginn was an active performer, collaborating with both vocal and instrumental soloists and ensembles. She played with the KSU Wind Ensemble and collaborated with both the Department of Theatre and Performance Studies and the Department of Dance in various productions. As a soloist, she placed as a semi-finalist in KSU’s Concerto Competition and performed in masterclasses with Simone Dinnerstein, Anna Polonsky, and Lisa Kaplan of eighth blackbird, among others. Ms. Ginn earned Global Learning Certification as a result of her student teaching experience at the international school Colegio Menor de San Francisco de Quito in Quito, Ecuador. Ms. Ginn grew to love choral music through her participation in the KSU Chorale and the KSU Women’s Chorus. She continues to sing in church and community choirs, including the Georgia Symphony Orchestra Chorus, and also remains active in the Atlanta area as a private piano teacher, freelance accompanist, and church pianist. Pat Hurley is one of Atlanta’s leading acting coaches and teachers. He holds an MFA from FSU/Asolo Theatre Conservatory for Actor Training and a BFA in Dramatic Art from University of North Carolina at Chapel Hill. 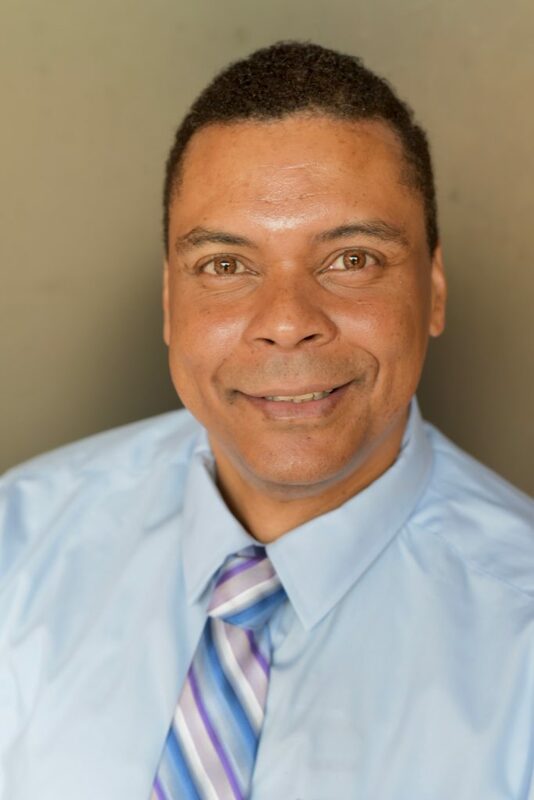 He has acted in most major Atlanta theatres, as well as regionally and in New York, and has been directing, teaching, and coaching in the Atlanta area for over thirty-five years. Atlanta acting credits include productions at The Alliance Theatre Company, Theatre in the Square, Georgia Shakespeare Festival, Theater Emory, and Horizon Theatre. He performed his one-man show on playwright George S. Kaufman at the prestigious Players Club in New York for an audience that included Kaufman’s daughter. He played the major role of Old Tom in the celebrated Outdoor Symphonic Drama The Lost Colony. And for sixteen years Pat played Drosselmeyer in The Nutcracker for Marietta’s The Georgia Ballet. For that company, he also played the witch Carabosse in The Sleeping Beauty and Uncle Albert in Georgia Ballet’s premiere of Mary Poppins. Film and TV credits include The Gardener’s Son, I’ll Fly Away, and NBC’s In the Heat of the Night. Directing credits include Eleemosynary, Ring Round the Moon, Spoon River Anthology, Once in a Lifetime, The Royal Family, and one of the Atlanta premieres of the Suzan Lori Parks cycle 365 Plays/365 Days. He teaches adult acting classes as Director of Pat Hurley’s Acting Clinic. A native of the mountains of North Carolina, Pat is honored to be part of the CCCEPA/Pebblebrook family. Cindy Mora Reiser is a graduate of the Cobb County Center for Excellence in the Performing Arts at Pebblebrook High School. While a CCCEPA student, Ms. Reiser was a dance major and a member of ComPAny. She went on to receive the BFA in dance at the University of the Arts in Philadelphia, Pennsylvania, where she was the recipient of the prestigious Pulaski Award. Ms. Reiser has performed throughout the world as dance captain with Holland America Cruise Lines. Locally, she is a choreographer for the Atlanta Lyric Theatre. Among the productions she has choreographed for the Atlanta Lyric are HAIRSPRAY, CATCH ME IF YOU CAN, WEST SIDE STORY, JOSEPH AND THE AMAZING TECHNICOLOR DREAMCOAT, and PETER PAN, in which she also performed the role of Tiger Lily. 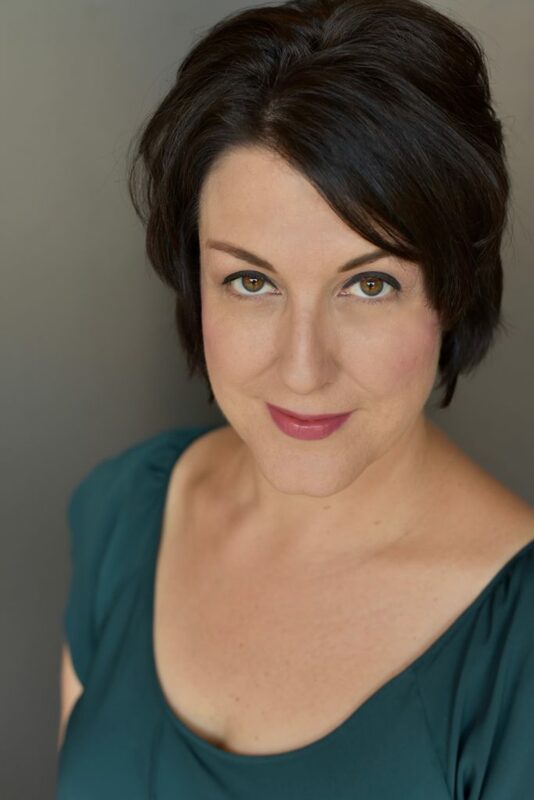 Ms. Reiser was the recipient of the 2009, 2010, 2011, and 2012 Shuler Hensley Awards for Outstanding Choreography for her work with the CCCEPA productions of FOOTLOOSE, AIDA, HOW TO SUCCEED IN BUSINESS WITHOUT REALLY TRYING and HAIRSPRAY. At Pebblebrook, Ms. Reiser choreographs for musical theatre productions and for ComPAny. She joined the CCCEPA faculty in the fall of 2008. Christia Nastasi is a six-time winner of the Metropolitan Opera Vocal competition. 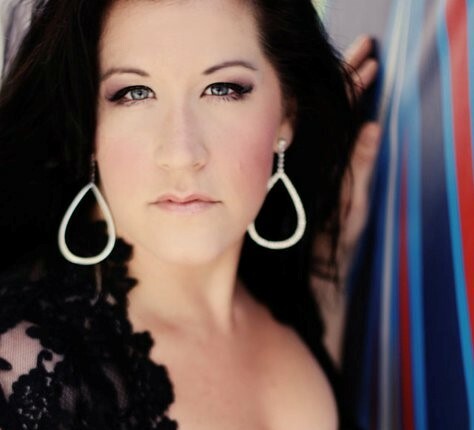 She has won vocal awards from the Opera Birmingham competition, the Orpheus competition, the American Traditions competition, the National Association of Teachers of Singing competition, as well as a two-time winner of the Metropolitan Opera Vocal Training Scholarship. Ms. Nastasi received her B.A. in Vocal Performance and B.M.E. with an emphasis in vocal and choral music from Belmont University. She continued her vocal studies in opera performance as a graduate student of the distinguished Jacobs School of Music at Indiana University. While there, Ms. Nastasi received a Vocal Merit scholarship for her performances both within and outside of the school. Ms. Nastasi is known for her “enviable technique” and “filling the theater with all of the pain and suffering of her character.” She has performed across the U.S. and Europe. Ms. Nastasi has been widely acclaimed for her signature performances of Desdemona in Otello, where one critic raved about her “soul-moving arias that held the entire audience breathless and a few wide-eyed in amazement.” Renowned classical music critic, Sarah Bryan Miller, noted Ms Nastasi’s performance of Liu (Turandot) in St Louis saying, “ The role demands a lot both vocally and dramatically, but soprano Christia Starnes was more than up to the challenge with a voice that hits those soft high notes with ease and acting skills to match,” In theater, Ms. Nastasi is best known for her award-winning U.S. performances of Sharon Graham in Terrence Mcnally’s play, Master Class. Growing up in Nashville as the daughter of a 60’s-rocker-turned-world-famous-gospel singer, Ms. Nastasi (nee Starnes) has always been exposed to many styles of singing. Adventurous in nature, she explored most of them. Ms. Nastasi has been a featured soloist at the historic Ryman Auditorium, with the Voices of Lee, and with the Nashville Jazz Workshop led by Lori Mechem and Begee Adair. No stranger to the recording studio, she has been a sought after session singer in Nashville, TN, as well as a voice-over talent in Atlanta, GA. In addition to performing, Ms. Nastasi is dedicated to music education. She is known for encouraging and empowering young singers, and is helping to launch the careers of many talented hopefuls. Her students have won prestigious vocal awards, competitions, and scholarships, and are being accepted into the top Commercial Music, Musical Theater, and Classical Music programs at Universities across the U.S.